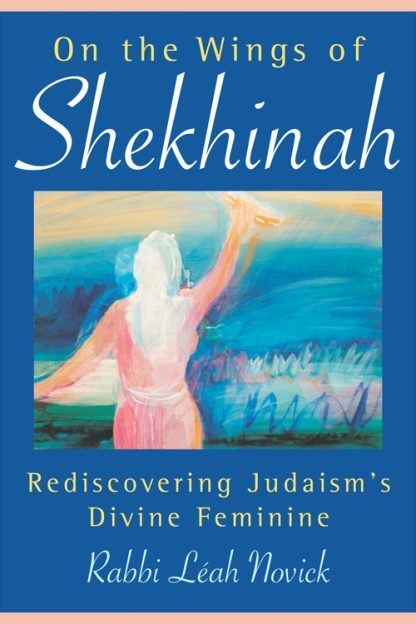 One effect of rising interest in the Kabbalah is a renewed focus on the Shekhinah, Judaism's divine feminine principle. Written with warmth and clarity, On the Wings of Shekhinah interweaves historical views of this concept with thoughtful quotes and guided meditations. Rabbi Leah Novick offers healing strategies for both Jews and non-Jews disaffected by rigid gender roles. Awareness of the Shekhinah�s energy within and around us helps bring hope to a planet afflicted by war, violence, and environmental abuse � this book shows how to find and use that energy.